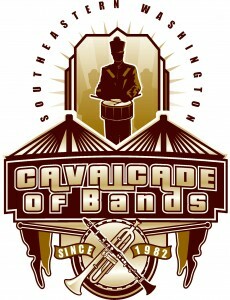 The 30th Annual Cavalcade of Bands takes place October 6, 2012. 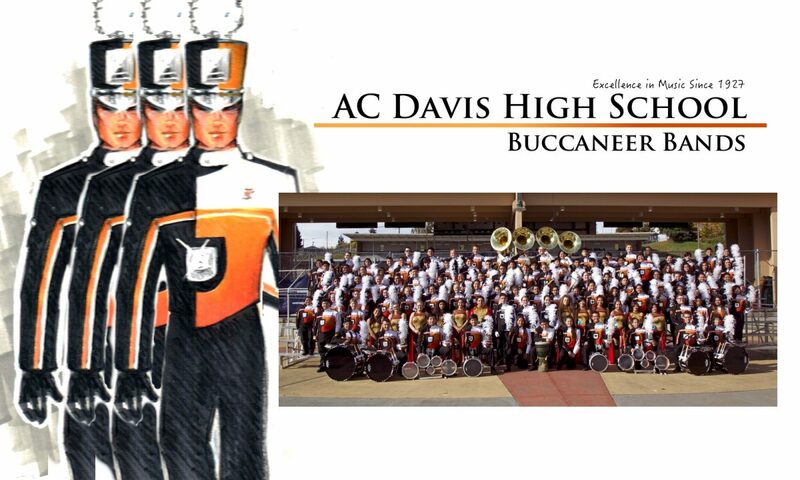 The Buccaneer Marching Band will compete against 23 other marching bands from all over the Pacific Northwest. 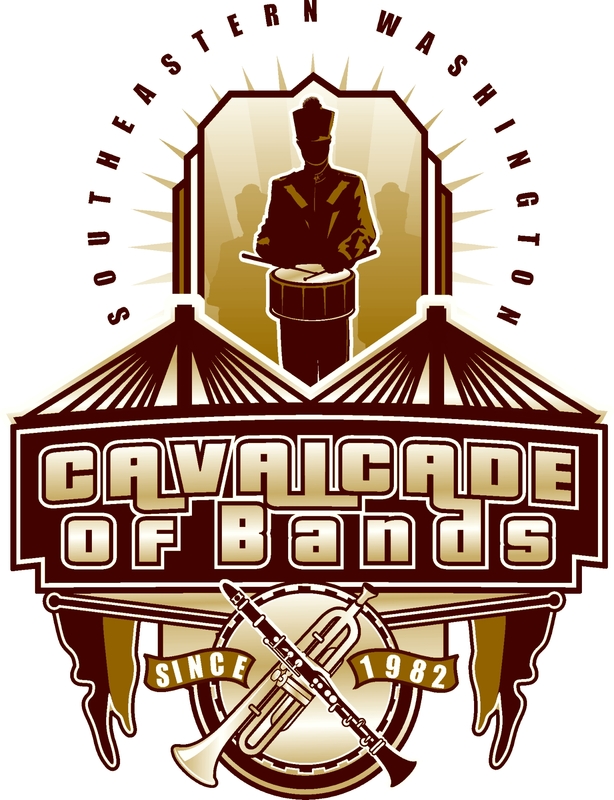 A full update will follow.